Fantasy is an enduring genre with multitudes of fans, yet many literary types dismiss it. Why? To be honest, a lot of fantasy suffers from a problem that afflicts much speculative fiction (science fiction, dystopian fiction. . .a loose term). Unfortunately, a lot of fantasy is not well-written, or not particularly well-written. Many fans of speculative fiction are in it for the ideas or the plot, or both–not for the writing. I’m reminded of the comment a friend of mine makes about tomatoes. When you bite into one, too often the reaction is merely meh. But when you bite into a good one–heaven! Poorly written fantasy: meh. When you bite into beautifully written fantasy–heaven! 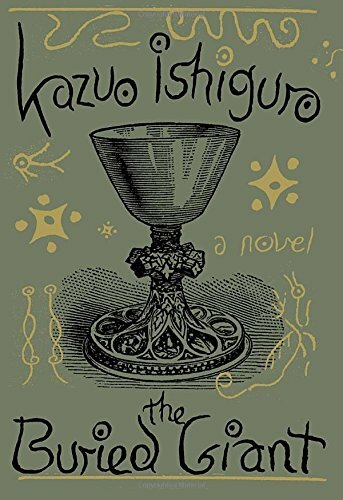 Ishiguro has just published a work of unblushing fantasy, The Buried Giant. His speculative-fiction novel, Never Let Me Go, skirted the boundaries of science fiction, but this new novel places itself squarely in the realm of fantasy. Great literary fantasy may have come into its own in these early decades of the 21st century. 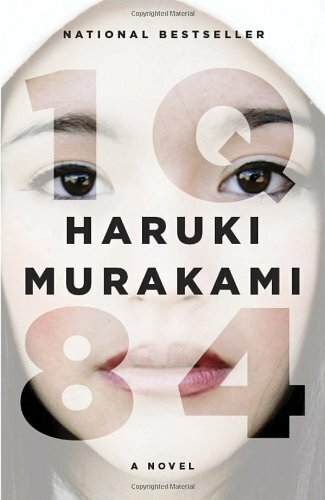 I’m thinking especially of Haruki Murakami’s massive 2011 novel 1Q84. Ishiguro, for his part, claims he was just trying to tell a story, and that the fantasy setting came about almost by accident. He says he was actually trying to write a story that could resurrect “societal memory” and noted that such a story could have been set in Rwanda, or Northern Ireland during the Troubles, or Kosovo. For my own part, I’m thinking Ishiguro has nailed what fantasy is and does. “Societal memory” is exactly what fantasy is all about. I haven’t read The Buried Giant yet, but now I’m eager to do so. More later. Stay tuned! Is today International Fairy Day?